Explore regenerative medicine options at the SMaRT Institute before surgery. 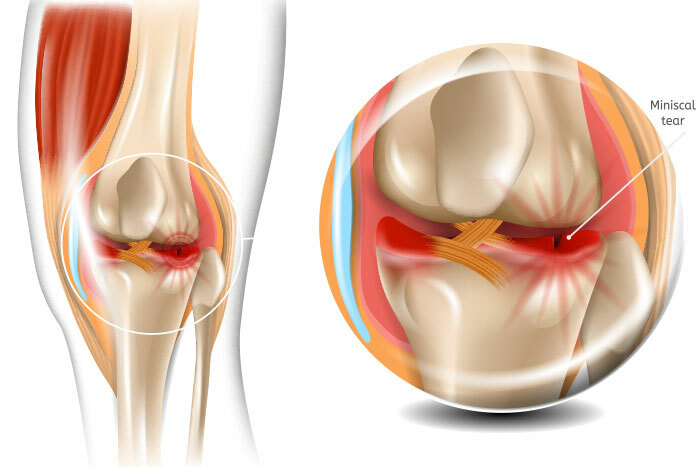 At the Sports Medicine and Regenerative Therapeutics Institute in Hinsdale, Illinois, we provide a nonsurgical approach to lasting knee pain relief. 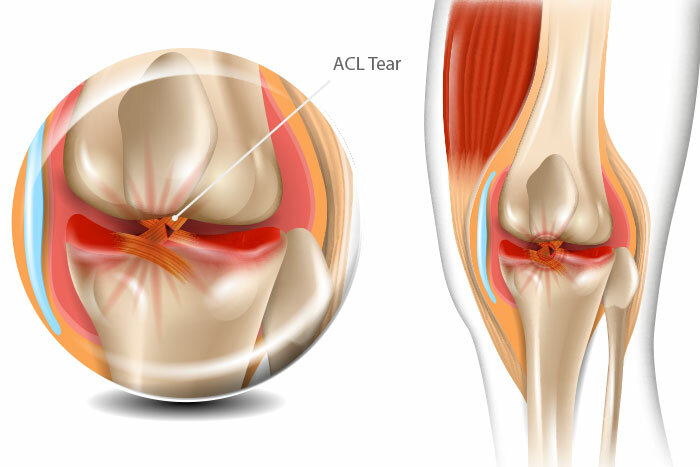 If you’ve tried other methods to reduce your knee pain without success, contact Dr. Vogt and Dr. Hunnius today. 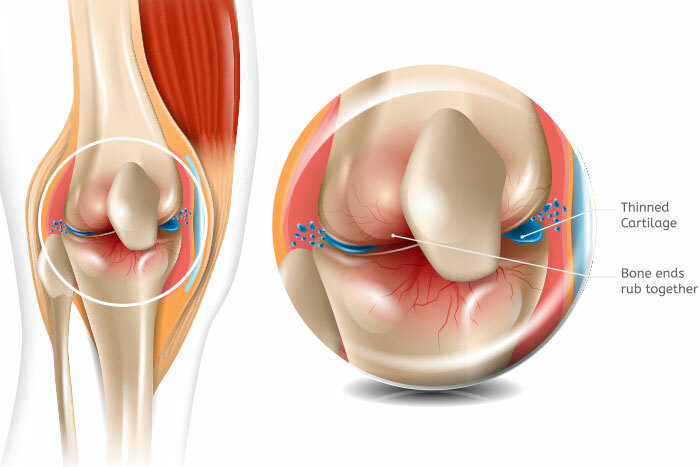 To learn more about avoiding knee surgery and knee treatments please click any of the conditions below or use the form on the right to request an free consultation. With today’s innovative technologies, you’re able to enhance your body’s natural ability to heal your knee injuries. 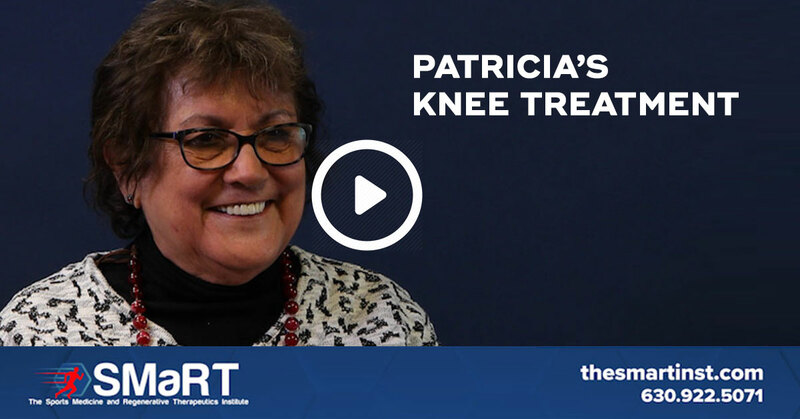 The doctors at The SMaRT Institute use regenerative medicine to treat a wide range of knee conditions and issues, from arthritis to sports injuries. 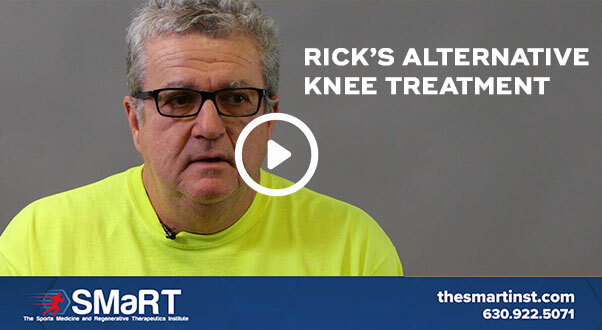 To find out how people are using Regenerative Medicine, Stem Cell Therapy, Plasma Therapy, and more to improve their knee muscle injuries we invite you to listen to patient stories below or to contact the SMaRT Institute today.